This was the last chance tournament to make your way to the the 2017 Canadian Championships being held in Victoria BC. 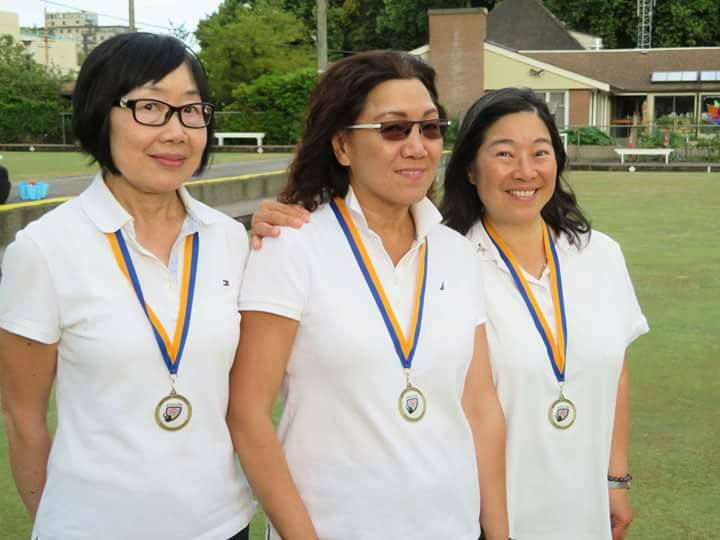 Teams from across the Province headed to New Westminster LBC to compete in this years Provincial Triples. British Columbia has two spots at this years Championships so both the Gold and Silver Medalist will be representing the Province. Provincial Men and Women’s Triples, 14th to 16th July at New Westminster LBC. 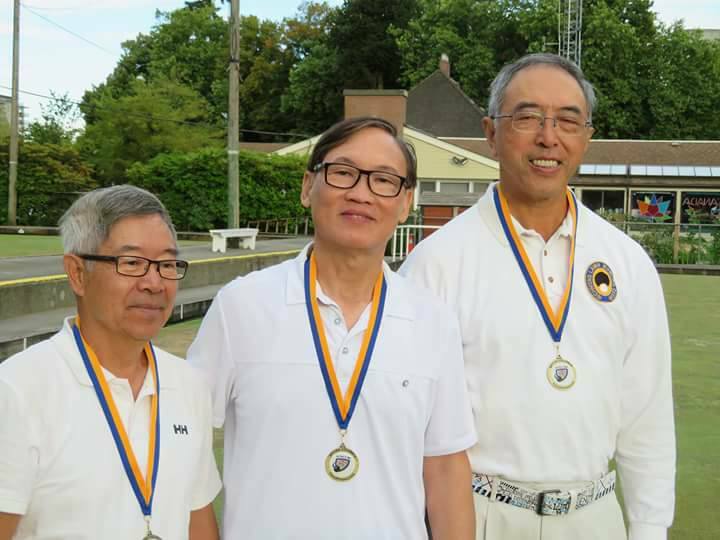 Congratulations to everyone that played in the tournament, Umpires headed up by George Cubiss and the New Westminster Lawn Bowling Club for hosting another great Championship.